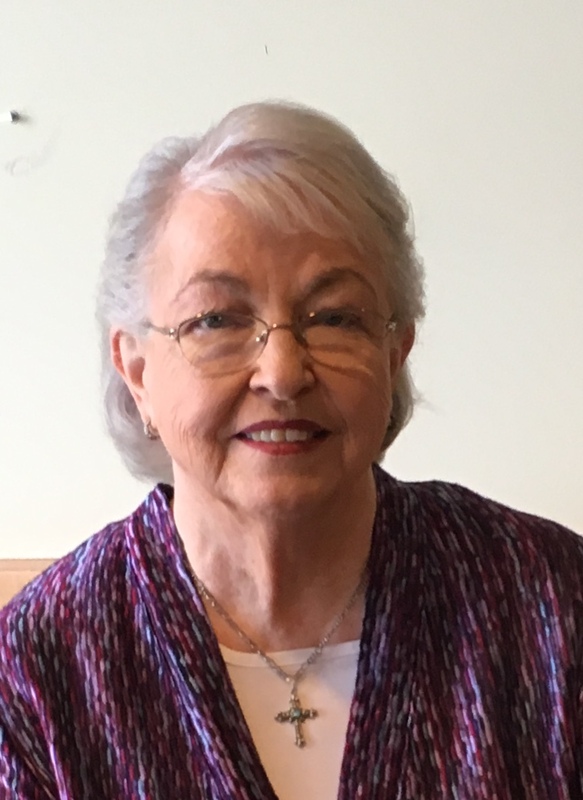 Carol Nevin, MA, our counselor-on-staff, is available to provide marriage, family, career transition, grief, senior dementia, and spiritual growth counseling to members of the Rogers Park Community. She will meet one on one with anyone needing emotional encouragement and problem-solving guidance and will also give group presentations on the topics of growing in Christian leadership and making wise life choices. She has appointment times available on Tuesdays between 10 am and 5 pm. Please call us at 773-262-0760 to request a call from Carol to set up an appointment that fits your schedule.